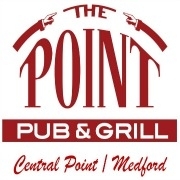 South Medford's newest Pub and Grill! Try our full menu selections of Burgers, Sandwiches, Pizza and Appetizers. 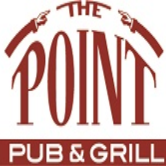 "The Point, Your Neighborhoods Best Pub and Grill"